Staffordshire and Cheshire hair salon owners will have the chance to attend an inspiring free masterclass and meet and greet event with Lee Stafford at Stoke-on-Trent College’s Cauldon Campus on Monday, 11th February, from 6pm to 8.30pm. 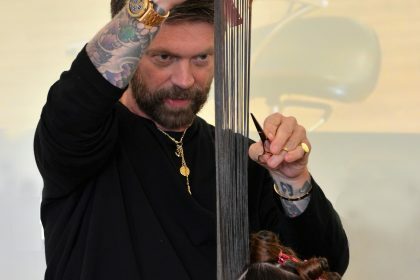 During the evening, Lee will be demonstrating the ‘long graduation’ – a simple and effective technique to layer long hair which he describes as ‘a real winner in the salon’. Lee will also be answering questions about his journey from the launch of his first salon, to creating his popular product range, appearing on TV and opening his education academy. The event will also showcase the training and support on offer to local salons from the new Lee Stafford Hair Academy at Stoke-on-Trent College, where teaching staff have undertaken training on all the latest cutting, colouring and styling techniques from Lee and his team. Salon owners can also find out about new, fully funded business training workshops available for salons, including GDPR, social media, online marketing and PR. Jo Sale, Team Leader for Hair, Beauty, Hospitality and Catering at Stoke-on-Trent College added: “Our partnership with Lee Stafford brings fantastic opportunities to local hair business owners who want to recruit or train the best staff, or keep up their own CPD. 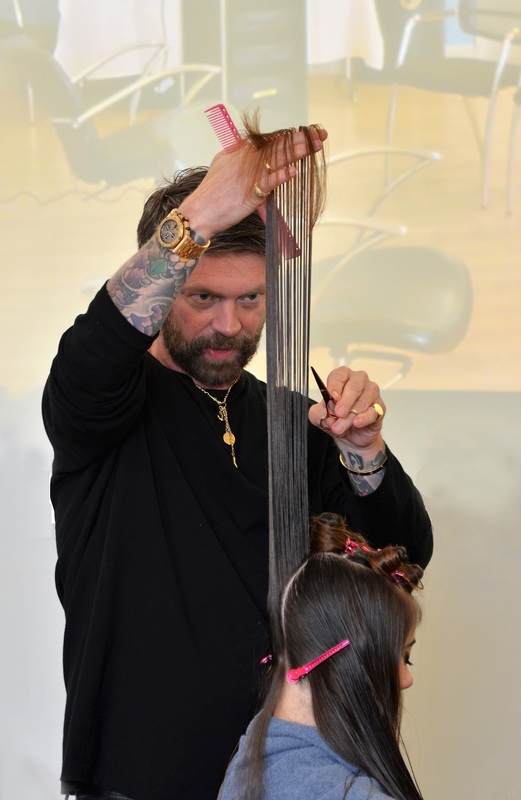 Our students are enjoying learning techniques from a multi-award-winning hairdresser and businessman. Stoke-on-Trent College provides level 2 and level 3 hairdressing qualifications, including apprenticeships. It is also introducing a new range of fully funded training workshops available to help salon owners grow their business. The event on 11th February is free to attend and is open to any hair salon owners or hairdressing industry professionals. Advanced booking is essential – please call Stoke on Trent College B2B team on 01782 603603 or email business@stokecoll.ac.uk by 7th February to book a place.